The vans in the all-new Nissan NV300 range share the same great qualities such as low running costs, fuel efficient engines and advanced features that help make your working day easier. The NV300 is most comparable with the Renault Trafic and Vauxhall Vivaro vans, although the Nissan NV300 also comes with an additional 5-year or 100,000 miles manufacturer warranty. 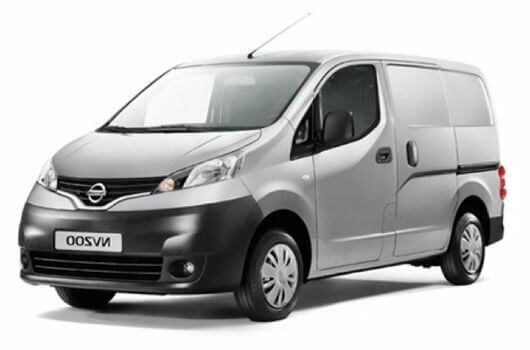 Various Nissan NV300 models are in stock now and available to buy for an affordable price through UK Vans Direct. 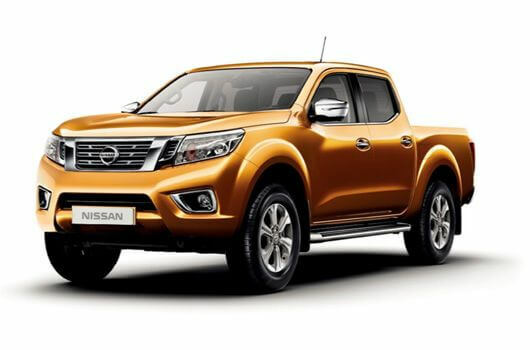 The 1.6-litre DCI diesel engines of the Nissan NV300 range are impressively economical, reducing overall running costs and including features such as stop-start technology and regenerative braking to help reduce fuel consumption. Nissan NV300 vans are available now from UK Vans Direct with prices starting from £15,150.00 plus VAT and Road Fund Licence. There are also hire purchase deals available starting from £253.51 per month. Delivery of the van is free of charge. For more information about any of the Nissan NV300 vans, call our team of Nissan van experts on 01709 717200. 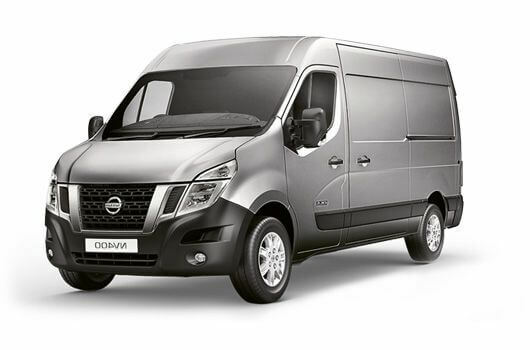 Nissan's new NV300 Van, is Nissan's equivalent to the Renault Trafic and Vauxhall Vivaro but with the benefit of a comprehensive 100,000 mile 5 year warranty. It's available to order in 2 load lengths and 2 heights, You can fit 3 Euro pallets, and with the bulkhead hatch open (standard on Acenta and Tekna model) you can extend the load length, this makes it a very capable van for most trades.